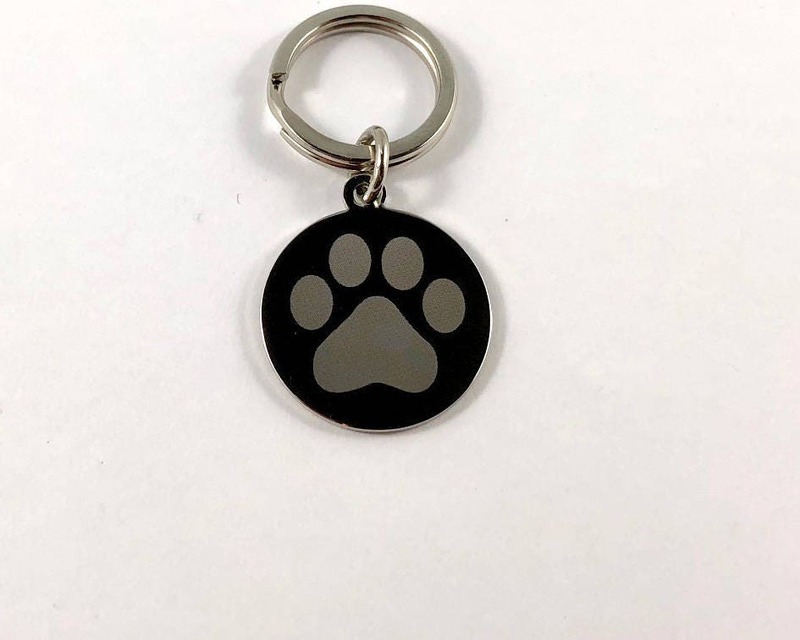 Customizable butterfly dog and cat tags. These tags are both cute and practical! 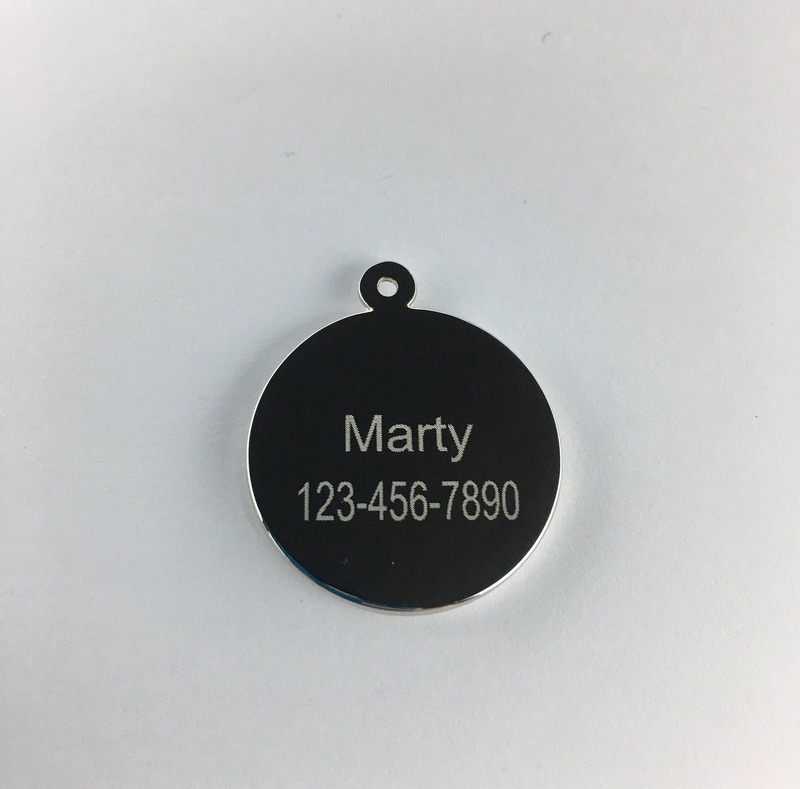 Make sure if your pet gets out that anyone who finds them knows who to call with these super cute ID tags. 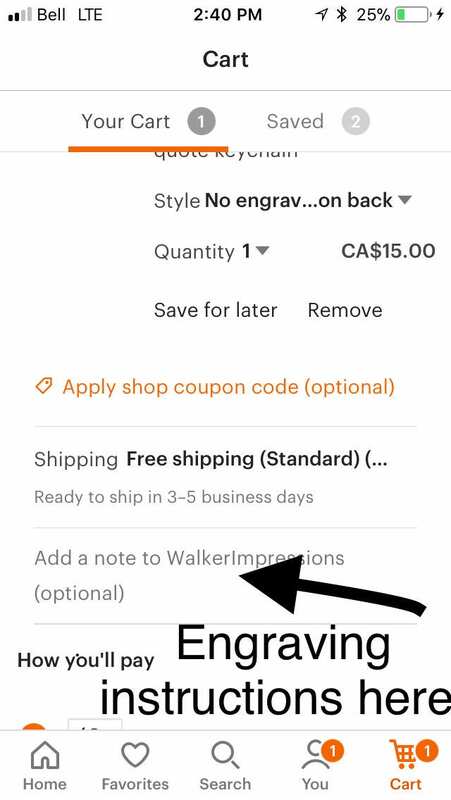 When you submit your order there is a place on the page where you can add a note to the shop about what you would like engraved. 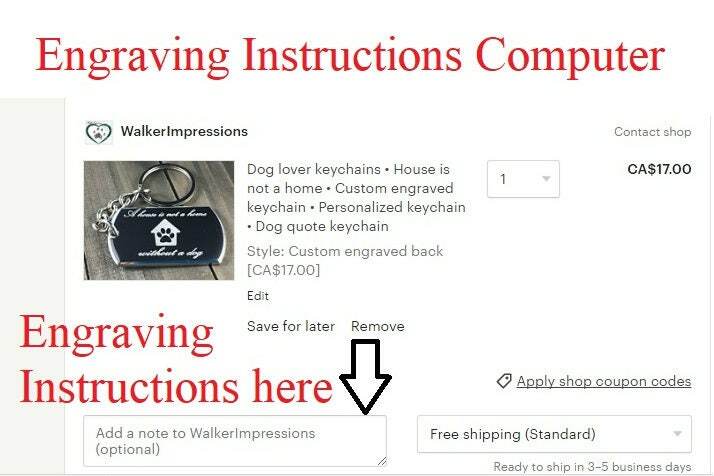 Or you can email the engraving instructions to walkerimpressions [!at] gmail.com. 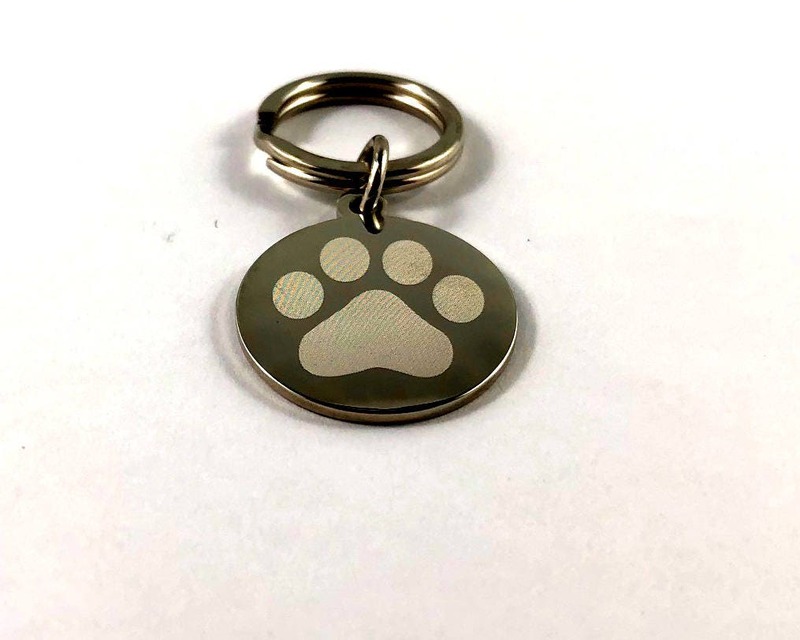 If we have not heard from you within 24 hours of your order being placed we will contact you about what you would like to have engraved.